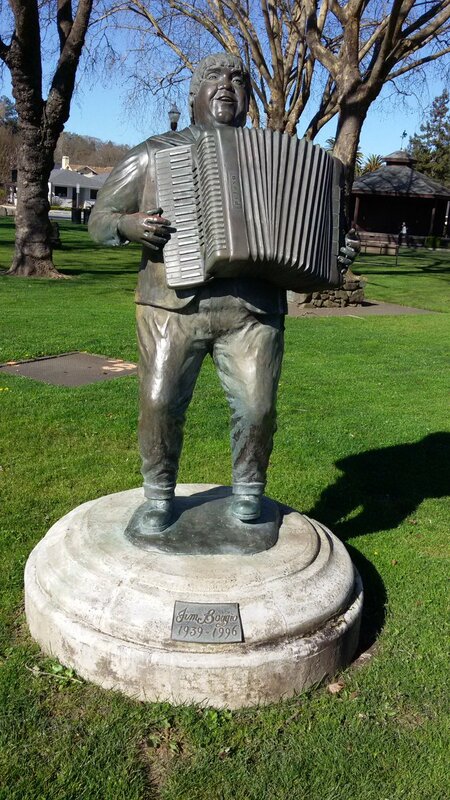 Apparently there was an accordion festival in Cotati for some years, started by this gentleman. 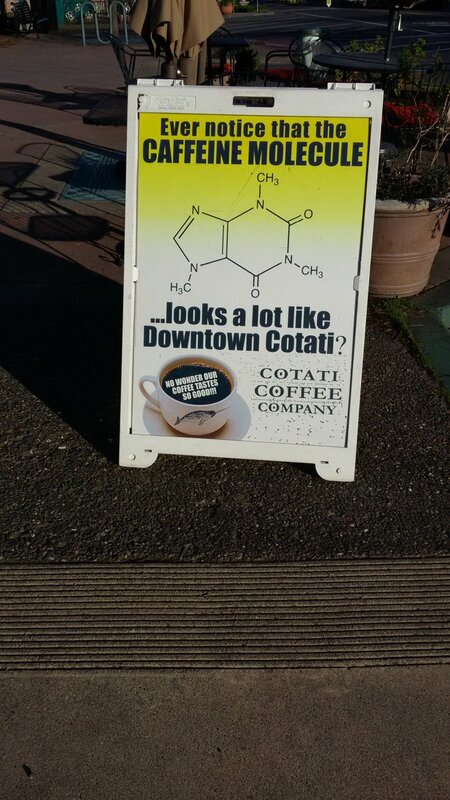 I enjoyed this advertisement. For comparison, below is the google map of the downtown area.